Traffic grew 12% to 11.8m customers. Rolling annual traffic to June grew 13% to 123.8m customers. 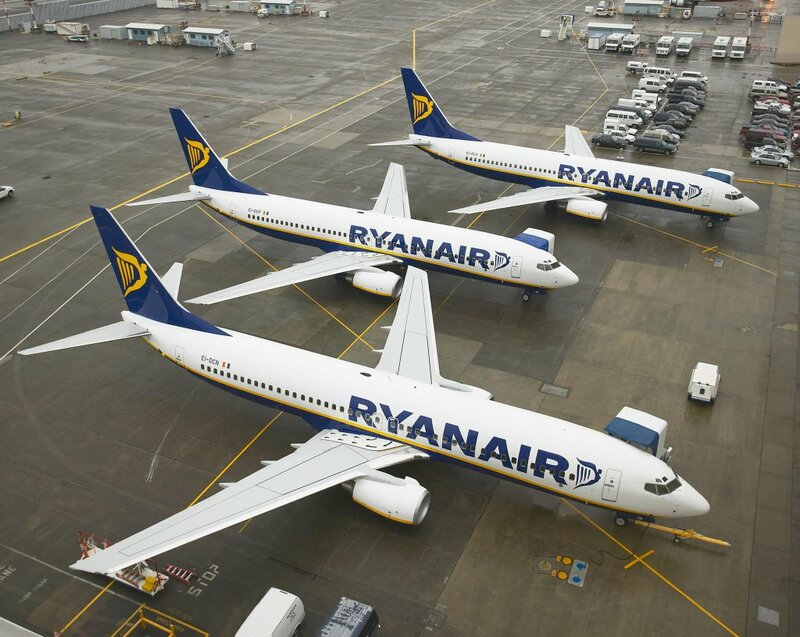 “Ryanair’s June traffic grew by 12% to 11.8m customers, while our load factor jumped 2% points to 96%, on the back of lower fares and the continuing success of our “Always Getting Better” customer experience programme.